Product useage: to prevent electromagnetic radiation from causing disturbance ,Protection. Guarantee :If any issue you found after received our goods , please provide relative issue photo for us evaluate ,When we confirmed the issue cased by our side the replacement will release asap . Delivery date :1-2 weeks for opening tooling then realese sample ,1-2 weeks for mass production according after sample confirm . Package :each shield box packing in the customized tray or tape&reel, put several trays in high quality export carton to protect goods. 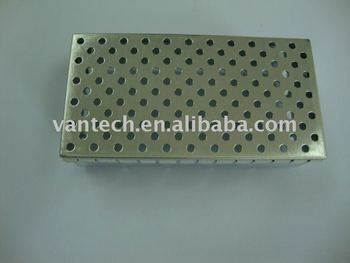 If you want know more about this product please feel free to contact us , Below pictures for your reference . 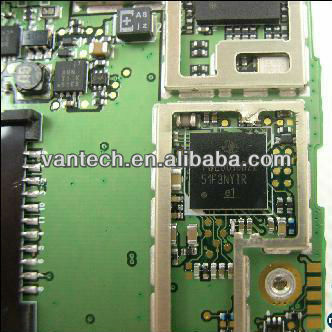 Electrical equipment, mechanical parts, hardware parts. 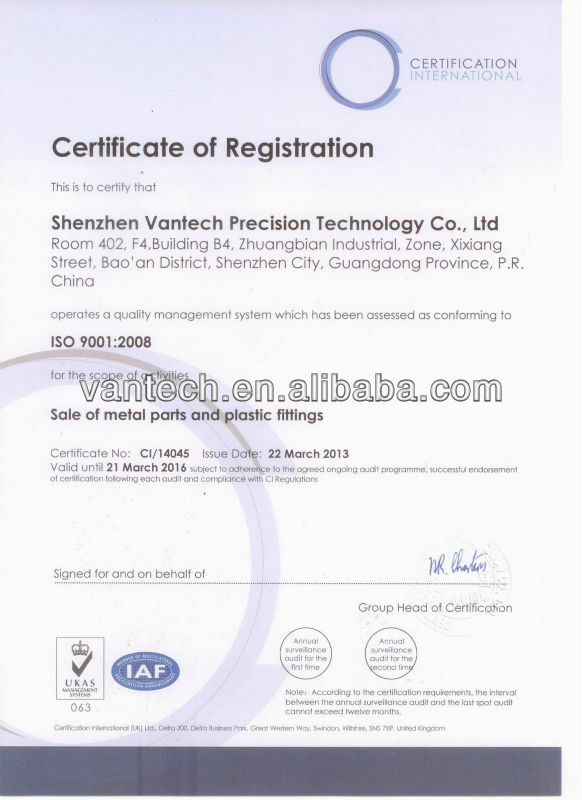 High-speed precision punches , Wire cutting machines, Ultrasonic Cleaning Machines, Milling machines, Grinders and other professional equipments. OEM electronics, Computer, Automobile ect. We mainly supply metal heating film, IC L/F, metal meshwork, VFD meshwork, computer magnetic spring, mobile accessories, silver jigs, metal code plate, FPC patch steel plate, steel spring of printer etc. 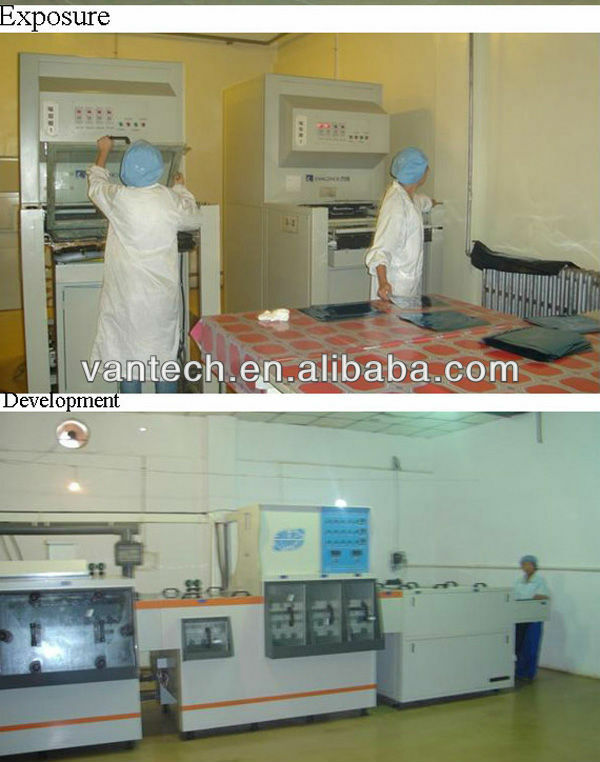 The main technologies include precise etching, precise stamping, precise mechanic processing, electroforming and so on.